The submission was made before Justice Sunil Gaur who was hearing the plea of Chidambaram seeking anticipatory bail. 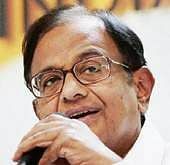 NEW DELHI: The CBI and Enforcement Directorate on Friday told the Delhi High Court that they need to take former Union finance minister P Chidambaram into custody for interrogation in the INX Media case. The submission was made before Justice Sunil Gaur during a hearing on Chidambaram’s petition seeking anticipatory bail in the corruption and money laundering cases pertaining to the INX Media scandal. 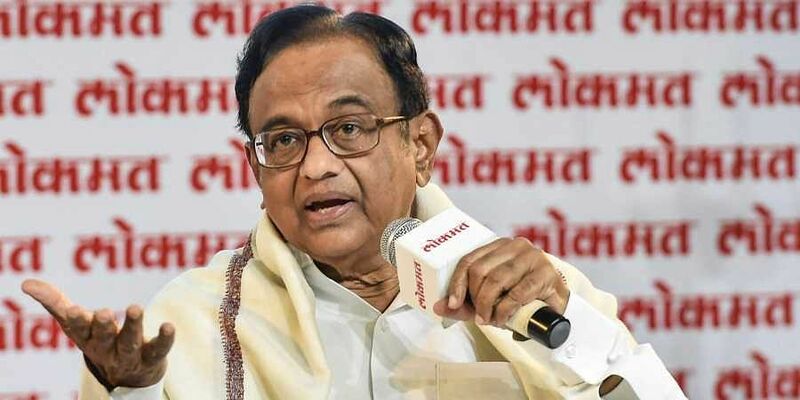 The High Court reserved its order saying that the interim protection from arrest granted to Chidambaram will continue till the decision is passed on his plea for anticipatory bail. Solicitor General Tushar Mehta, who was representing CBI and ED, argued that the Congress leader was evasive during interrogation and was giving long answers. He added that Chidambaram was not disclosing the material ought to be in his knowledge and the agencies required his custodial interrogation. Opposing Chidambaram’s anticipatory bail plea, the law officer also said that the agencies were seeking to exercise their statutory rights for arresting him, producing him before the court concerned and taking him on police remand for interrogation. Senior advocate Kapil Sibal, appearing for Chidambaram, said the former finance minister was called for questioning by the CBI only once in June 2018 and was not even named as an accused in the FIR. He further said that apparently there are five accused in the case, and four of them are currently on bail. Regarding the money laundering case, Sibal said Chidambaram has cooperated in the investigation whenever summoned by the agency. The High Court had earlier extended till January 24 Chidambaram’s interim protection from arrest. The veteran Congress leader’s role had come under the scanner of various investigating agencies in the `3,500-crore Aircel-Maxis deal and the INX Media case involving Rs 305 crore. It was during his tenure as finance minister that clearances from the Foreign Investment Promotion Board were given to the two ventures. The CBI filed an FIR in the INX case on May 15, 2017, alleging irregularities in the FIPB clearance granted to the media group for receiving overseas funds during his tenure as finance minister.